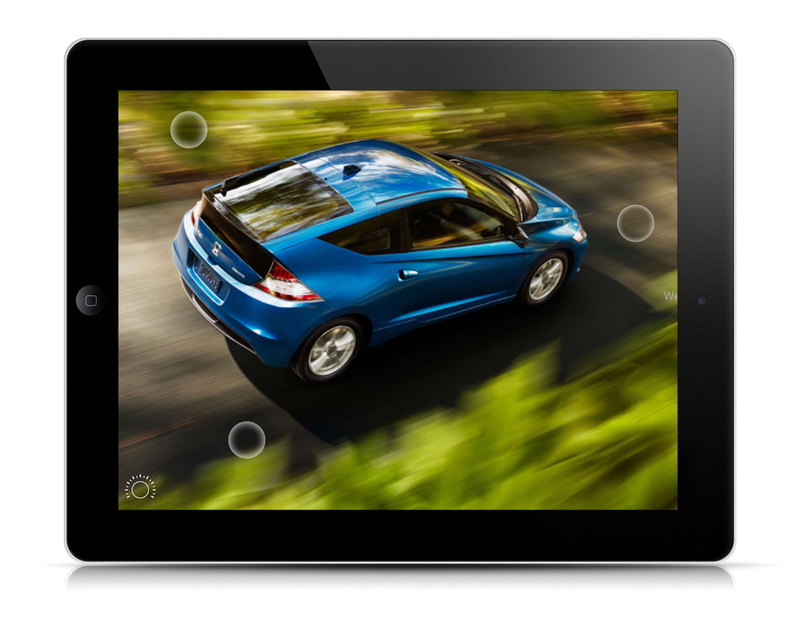 The Honda CR-Z Experience is an interactive brochure for the all-new Sport Hybrid from Honda. Complete with multi-dimensional views, customizable colors and an interface optimized for touching, tapping and swiping, this experience is unlike any other brochure. And with a 3-mode drive system and 6-speed manual transmission, the CR-Z is unlike any other hybrid. Download the app and see what happens when opposites react. Pomp Productions was contracted by RPA to help conceptualize and prototype the App experience and understand the iOS development, approval and distribution process. 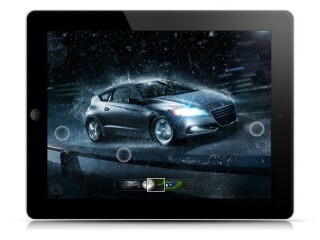 To date the App has been downloaded by thousands of users, received a 4-star rating and industry accolades.